I created a promotion, coupons and special deals page for you. I just would like you to enjoy all my special coupons for my readers from sustainable brands and online businesses what helps you to grow. You can make a better choice for a better price. This page will be added on a weekly basis so you don’t miss anything when you need something new. Please come to check regularly. 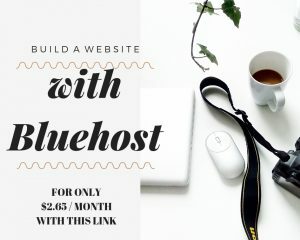 • Shared hosting as low as $3.95/mo! • 57% off WooCommerce Hosting and more! Free Delivery and Returns on orders over £59. Get 15% off if you use the code WELCOME15 at checkout! Free UK and International Shipping on all orders. Stay in the know + enjoy 20% off your first order! Free Shipping in the USA on all orders over $49.